A fun and vibrant course with a focus on family players, the Lost Jungle Footgolf Course is in Edgware. 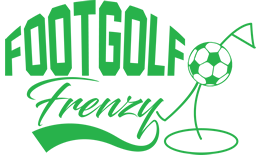 The Footgolf course here comprises of 9 holes made up of a mixture of par 3 shorter holes of 30-40 yards, and par 4 holes of a longer 80-90 yards. 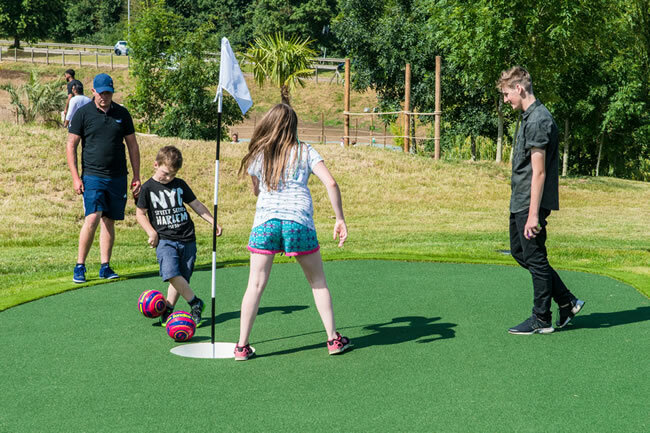 Suitable all year round with astro turf tees and a variety of obstacles, this is a great place for kids to try Footgolf for the first time. If you’re looking for more from your day out then you can also enjoy the whopping 36 hole Lost Jungle Adventure Golf Course with a range of crazy obstables from Aztec tombs to lost shipwrecks. You’ll also find a 9 hole ‘short’ Golf Course ideally size for younger players. Come and have some Footgolf fun at Lost Jungle! Europe’s Largest Adventure Golf Course!